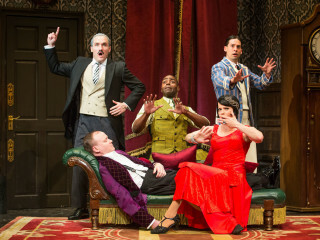 What would happen if Sherlock Holmes and Monty Python had an illegitimate Broadway baby? 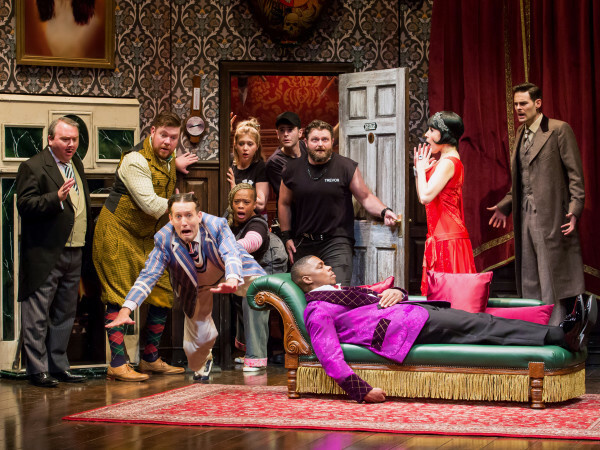 You’d get The Play that Goes Wrong, Broadway & London’s award-winning smash comedy. Welcome to opening night of The Murder at Haversham Manor, where things are quickly going from bad to utterly disastrous. 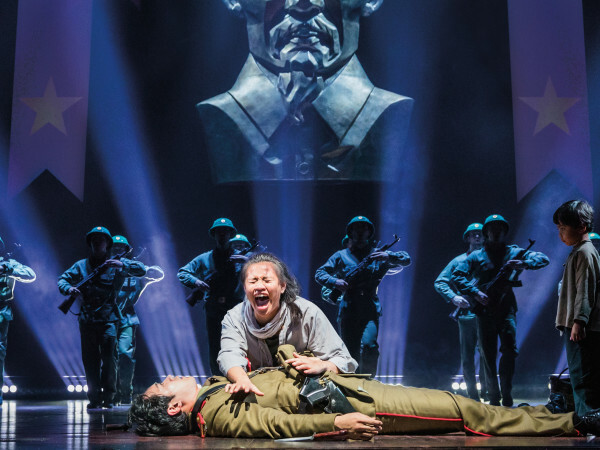 With an unconscious leading lady, a corpse that can’t play dead, and actors who trip over everything (including their lines).